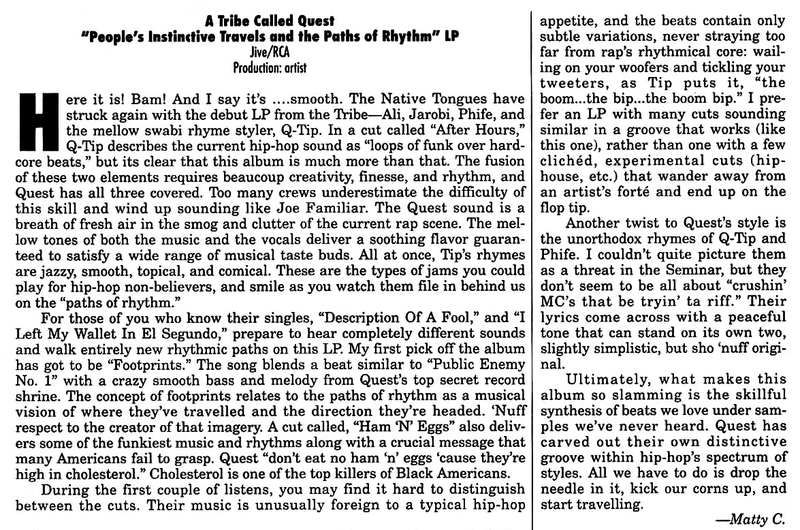 Damn, time flies - I felt old when it was the 25th anniversary of A Tribe Called Quest's debut album, 'Peoples Instinctive Travels and the Paths of Rhythm,' but here we are 27 years later! 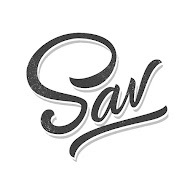 The vibes from their debut remain incredible and its progressive production has aged quite well. 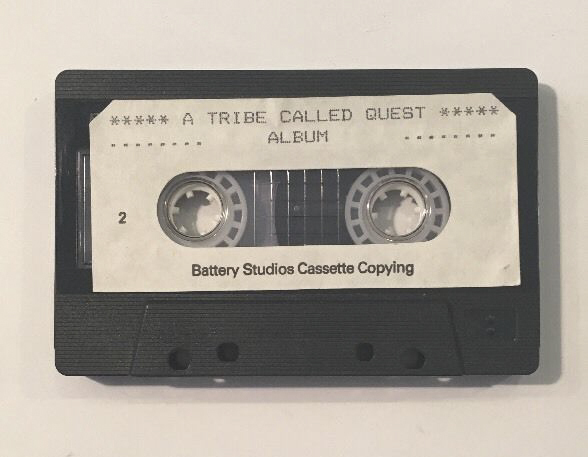 In 1989, after shopping a 5-track demo tape, Tribe dropped their first single, 'Description of a Fool,' in August. 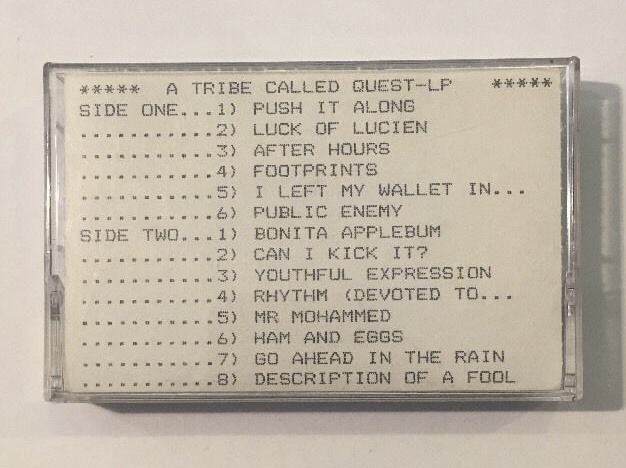 The main singles would then follow: 'I Left My Wallet In El Segundo,' 'Bonita Applebum' and 'Can I Kick It?' 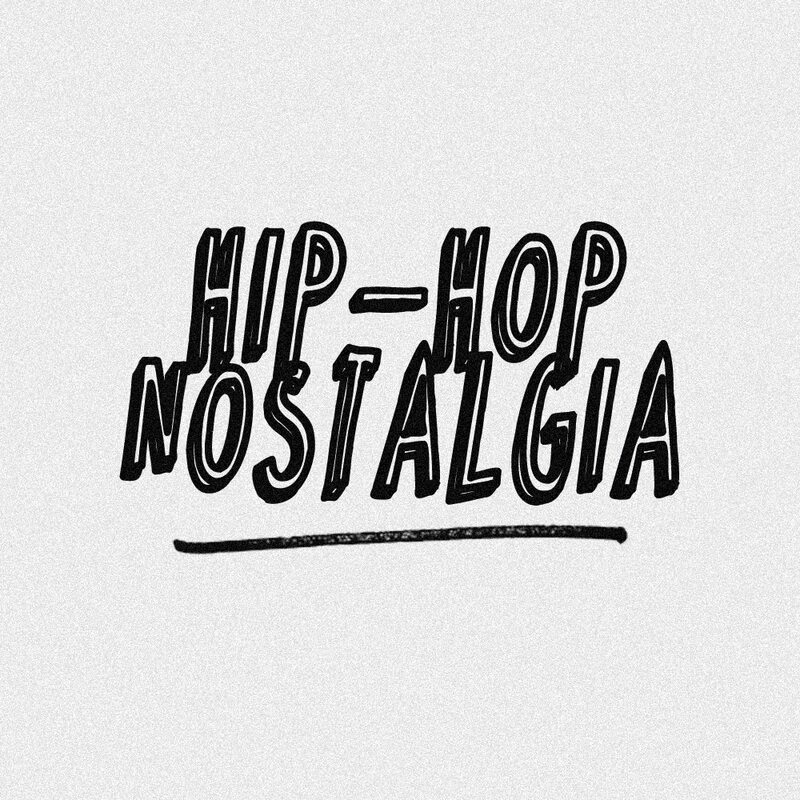 I can remember sitting in my man Ant's basement watching the video to 'I Left My Wallet In El Segundo,' not a clue what El Segundo was, feeling like the music was catchy & playful, but still hip-hop. Their outfits, the dwarf with the sombrero, lol, it all caught our attention. Yet, it wasn't until 'Bonita Applebum' and 'Can I Kick It?' that the album really saw its momentum climb. Peace to Q-Tip who celebrated a birthday last week; R.I.P. Phife Dawg, and much love to the homie, Jarobi.